Photos from Universal Studios in Orlando Florida. 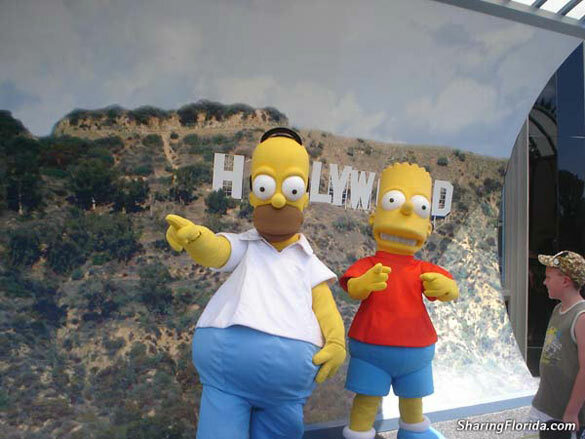 Includes the Simpsons Ride, Terminator Ride, and the Mummy. Located in Central Florida off I4. 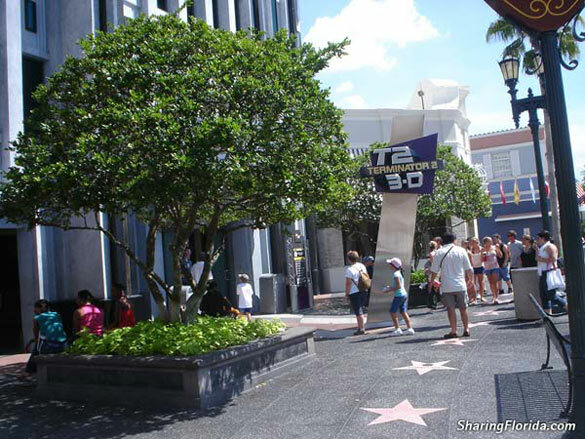 View pictures from Universal Studios in Florida! 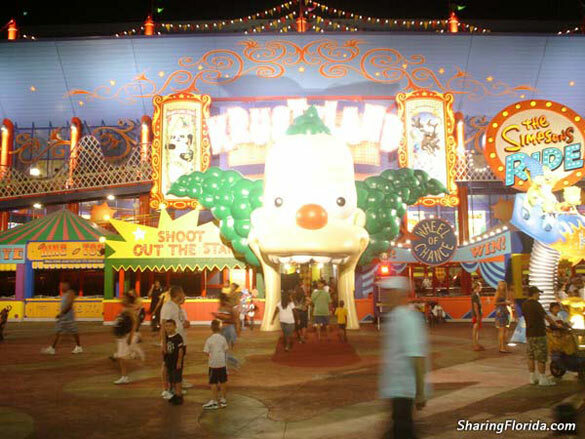 This is one of the two theme parks that make up the entire Universal Studios in Orlando. This side has mostly movie themed rides, and includes the Simpsons ride.